I already have two blog pages for Madeleine with Tarot and news articles attached but I want to make this third page STRICTLY for News on Madeleine as the blog pages already instated are 'thinning. 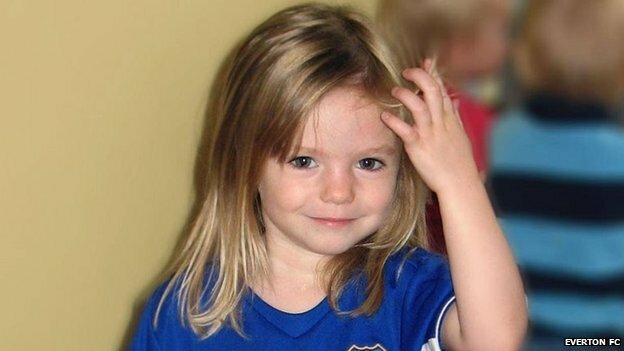 Also I am still scratching my head with the 'finds/reports/theories' and everything else that has been going on since Madeleine disappeared in May 2007. Sometimes I have even rolled my eyes to the ceiling when very silly suggestions are made but I guess over the years that kind of thing is going to happen. So please check here for all the latest news I will put it in my listings on the right hand side under Maddies name so that you can find it to check out what they are ' saying now'!! The latest reports I mentioned on facebook as being rather UH??? when it was thought that Madeleine was in the scrubland. That is not what I saw, but that does not make me right. 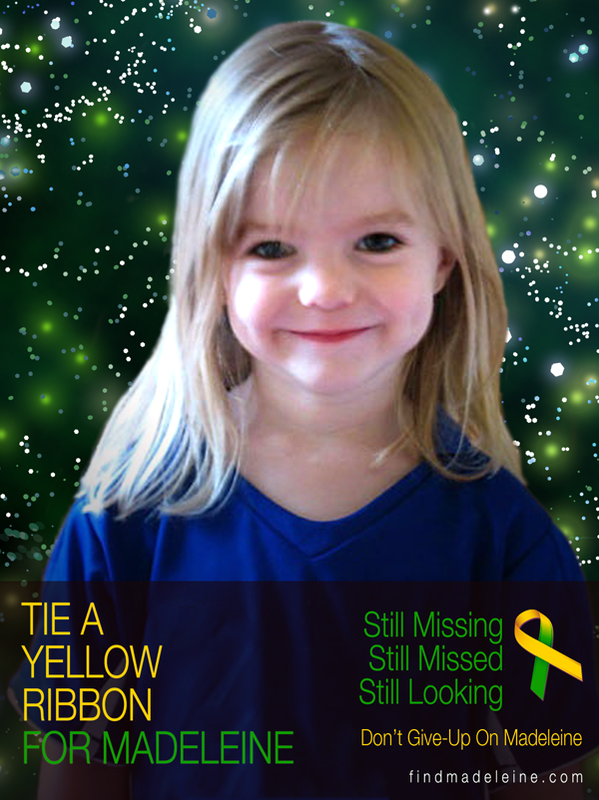 And so it all continues...thinking of you Maddie wherever you are there always will be full support and backing here on this blog for this little girl as it was through her there is a blog here in the first place. REPORTS SINCE THE END OF APRIL 2014 - TO CURRENT. The last news being that The Mccanns received more grant money! However, according to many, still no sign of anything that supports this spend.? You may have to highlight the above code and right click to open but it is the latest news regarding this case of Madeleine and I thought I would put it here for you to consider the new DNA claims. I see a heck of alot of Super Bullpoop in the latest news on Miss Maddie! En una de tus sesiones, dijiste que se te presentaba siempre la palabra ¨Ilusión¨.. creo que la ilusión se refiere a que Madeleine no se encuentra perdida, es algo que sus padres quieren hacer creer a la gente, sabiendo que la verdad es que ellos fueron los responsables de su muerte. Muchas cosas apuntan hacia eso, incluyendo el resultado de los perros que llevaron para buscarla y que revelaron olor de cadáver en la habitación de su cuarto. Esa es la famosa ilusión que se presenta en tus cartas: la mentira del secuestro, y la verdad del asesinato de la niña por parte de sus propios padres. Espero tomes en consideración esto que te menciono, pero al leer tantas noticias y leer lo que escribiste sobre esa famosa ilusión en tus cartas, me parece obvio mi deducción.